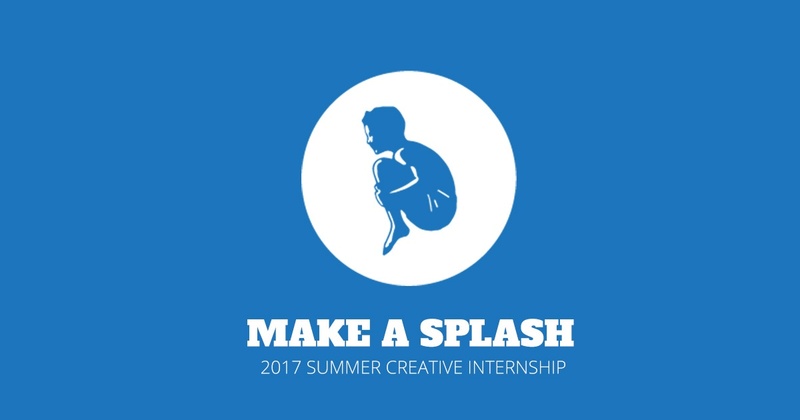 2017 summer creative intern ... the search is on! If you’re a junior or senior enrolled in a communication design, digital design or advertising creative/portfolio program, and you’re looking to spend your summer in Michigan gaining hands-on experience in the creative industries, we may have a place for you. If you’re interested, send an email with a link to your current online portfolio to Rick Gordon.